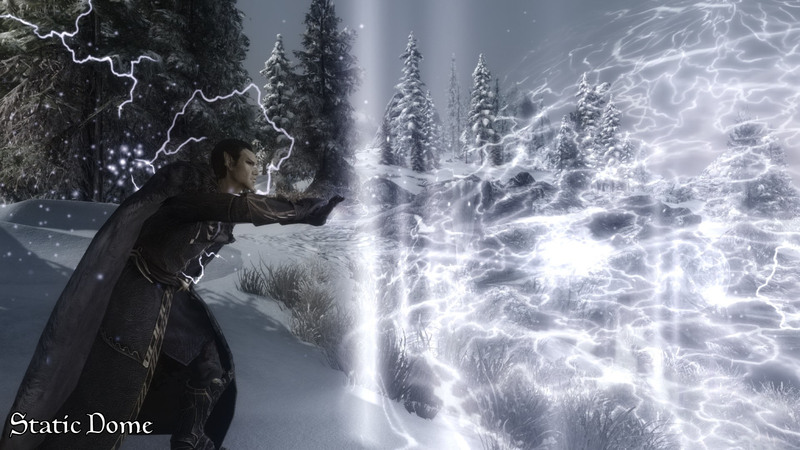 Skyrim Nexus, Enai Siaion. 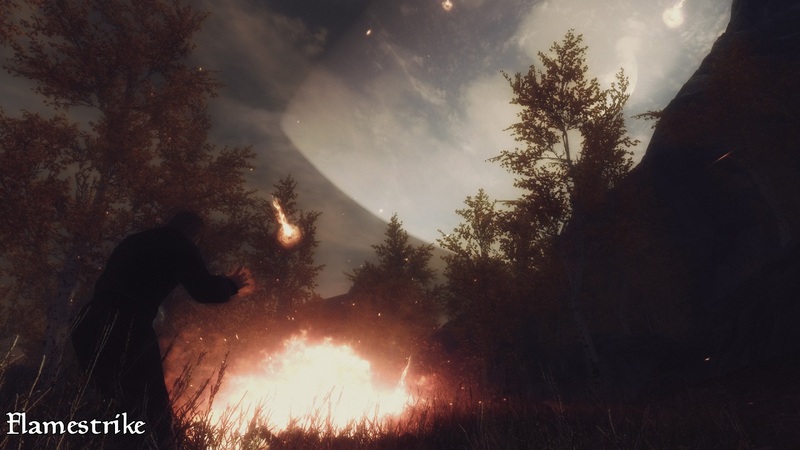 8 Oct 2018. 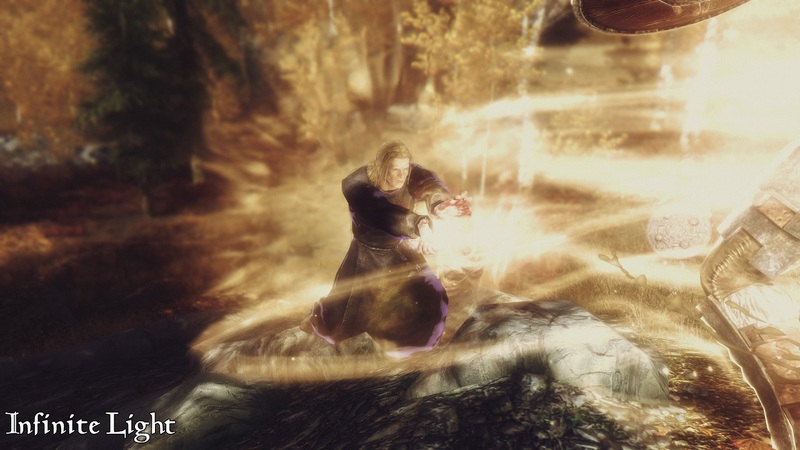 Apocalypse - Magic of Skyrim. 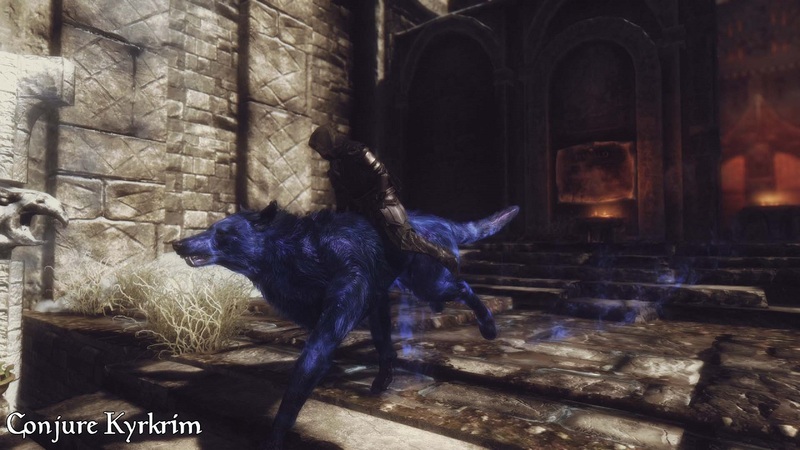 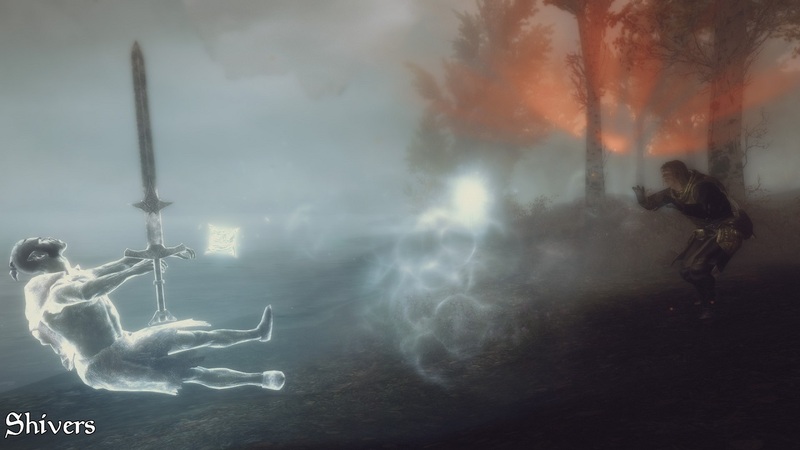 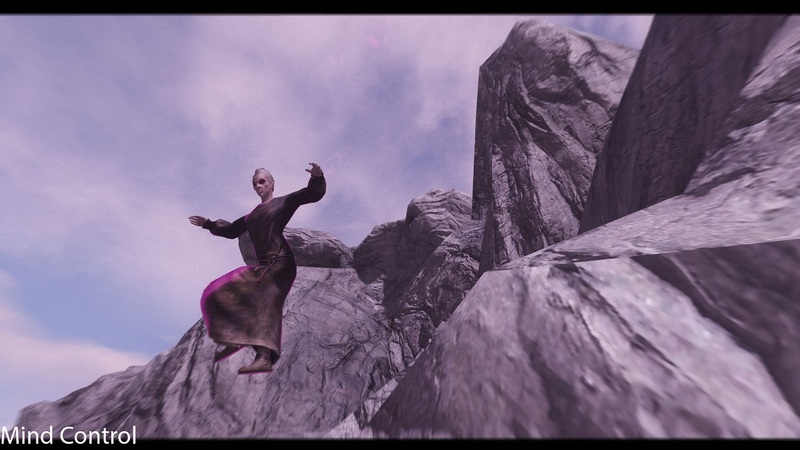 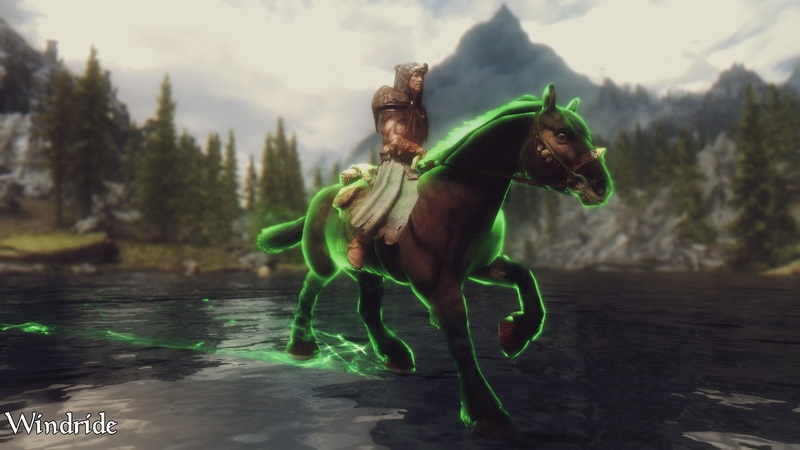 1 May 2012 <http://www.nexusmods.com/skyrim/mods/16225>.